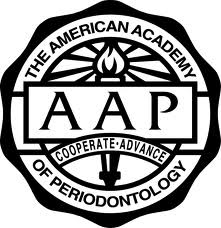 What is a Periodontist ? Periodontal Scaling & Root Planing ? Periodontal Disease and Diabetes ?